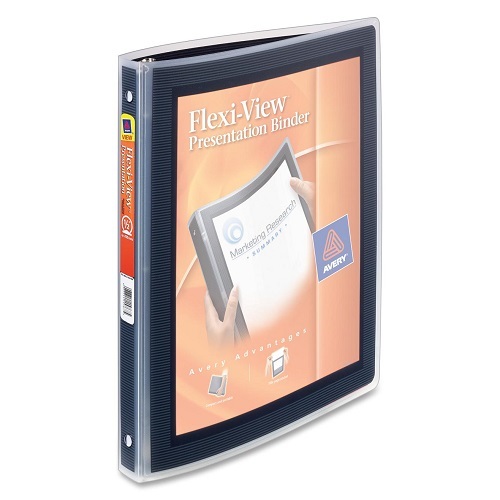 Create high quality professional Presentations; ideal for proposals and plans. 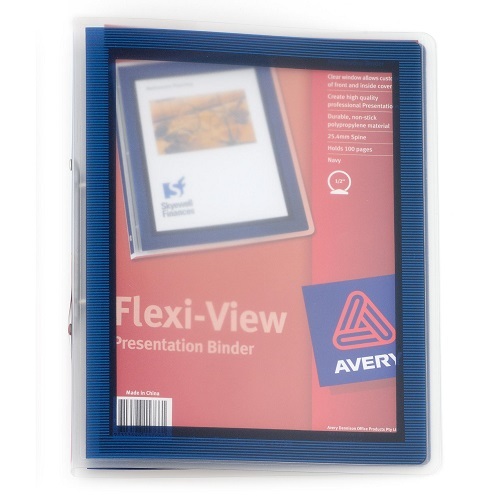 Clear window allows customising of front and inside cover. Printed frames adds design and finish. Made from durable, non-stick polypropylene. Holds up to 100 sheets. 25.4 mm Spine.